Casa de Soria has the best Mexican food in town, but the star of their menu is their refried beans! They have a great texture, and a fabulous flavor--do not miss them, especially covered with their excellent salsa. Some of the best Mexican around. I love their margaritas and the service is always great. The servers really know how to hustle. They're always on top of chips and salsa refills which I must say are my favorite in town! This has been our family favorite for 50 years. Absolutely outstanding food. The chile rellenos are one of my favorites... but you simply cannot get a bad meal at this restaurant. Great food, great service, great value. If you're visiting Ventura, a meal at Casa De Soria is an absolute must! One of my favorite spots in town - their portions are great as are their chips and salsa. 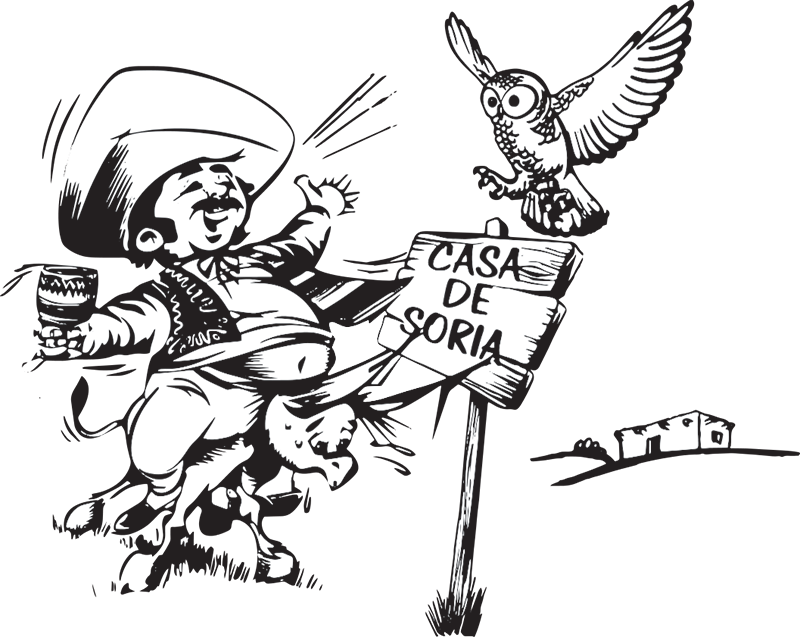 Casa De Soria is always friendly and provides a great atmosphere in their establishment. The server's always ensured that we weren't thirsty and I'm excited for them to keep expanding the dining room! The Casa Rita is so delicious too! A must have!